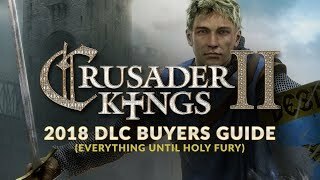 Here are the DLCs we feel are most necessary to fully experience the game. 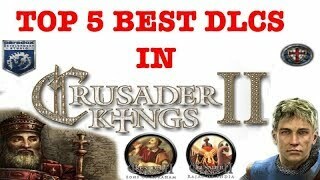 Please let us know if you agree! 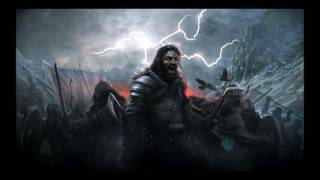 Join our Discord! 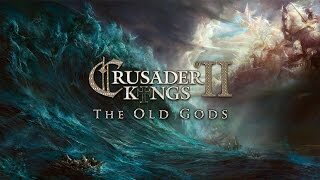 From the Viking Metal DLC for Crusader Kings II Composed by Tobias Gustafsson. 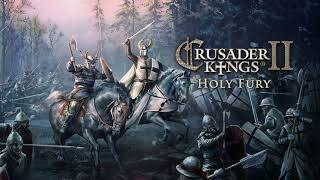 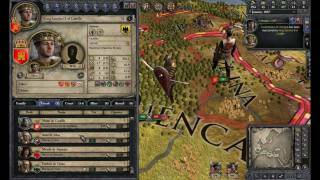 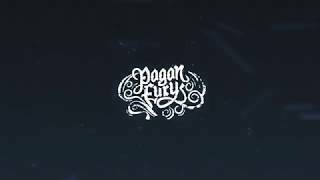 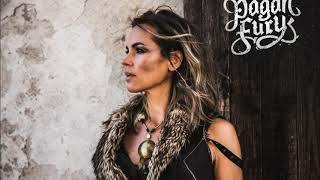 From CK2 music DLC, released together with the Holy Fury: "Music - Crusader Kings II: Pagan Fury" Made by the official band of Crusader Kings, Pagan Fury. 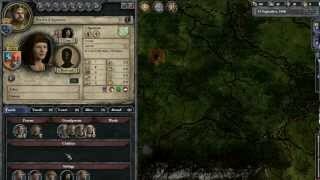 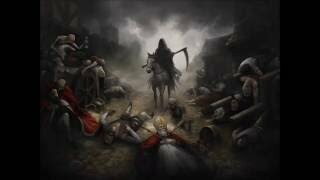 Music from Holy Fury DLC from Crusader Kings 2. 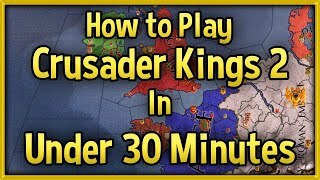 All credits goes to Paradox Interactive and Andreas Waldetoft. 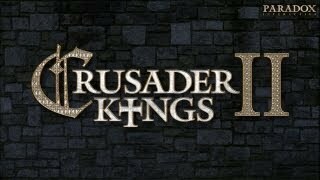 From Viking Metal DLC for Crusader Kings 2 Owned by Paradox Interactive. 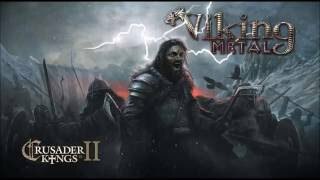 Metal version of CK2 theme from Full Plate Metal Soundtrack. 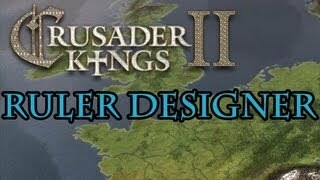 By Thobias Gustavsson, Paradox Interactive.